We have a sweet client who let us pretty much do the invite of our dreams for her daughter's first birthday. Ava, the sweet birthday gal, was the muse behind the invitation, which we designed to be more sweet and subtle, than in your face. Using the shape of the sun as another inspiration, this invitation and party was bright, fun and oh-so sweet. 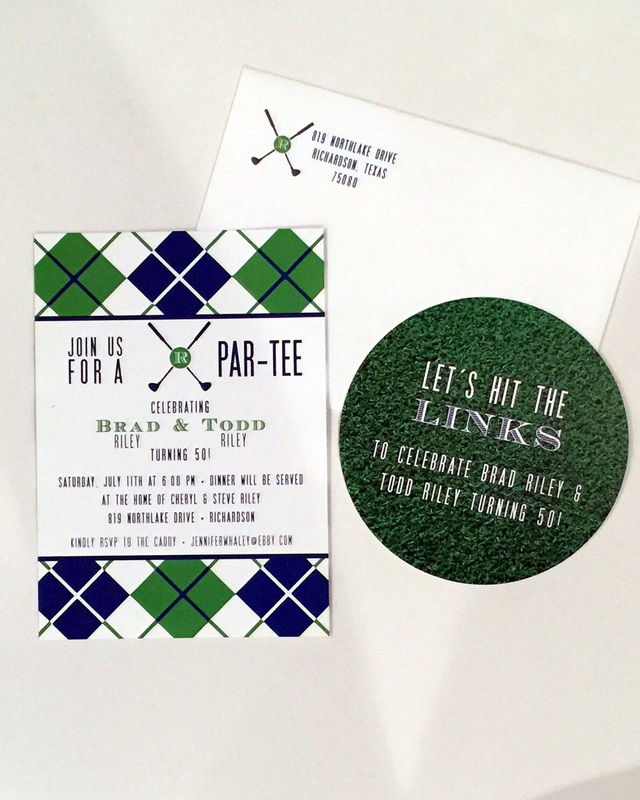 For this party, we designed the invitation, food signs, 8 x 10" framed prints, banner and favor tags. Photography courtesy of Lauren Lionberger. Ya'll. I hosted a seriously fun book club at my house last week with a bunch of Kindergarten and First grade boys...The goal: to make reading fun! If you know me at all, you know that I can turn any event into a party. And that's exactly what I did! I put out a little snack spread, had a few fun decorations and voila- it was a party! Check out the pics below! The boys came over at 7:00 in the evening, and I figured they had all eaten, so I had a few snacks set out. I made pigs in a blanket using Pillsbury Crescent Rolls and their easy recipe, cut up a few bunches of green grapes, offered up potato chips, and of course something sweet- red jelly beans! I sprinkled red coins (they were chocolate!) on the table and used my red and white pottery to serve the food in. I had these adorable custom pig cookies made by a local gal and wow- they were delish! The boys really enjoyed them! For decoration, I propped the book on a plate stand, used my son's stuffed piggy and brought in my red toaster. Did you know that Mercy's favorite food is toast? Here's the group posing for a picture after the discussion. Their belly's were full and smiles were plastered on each kiddos face. It was so much fun!